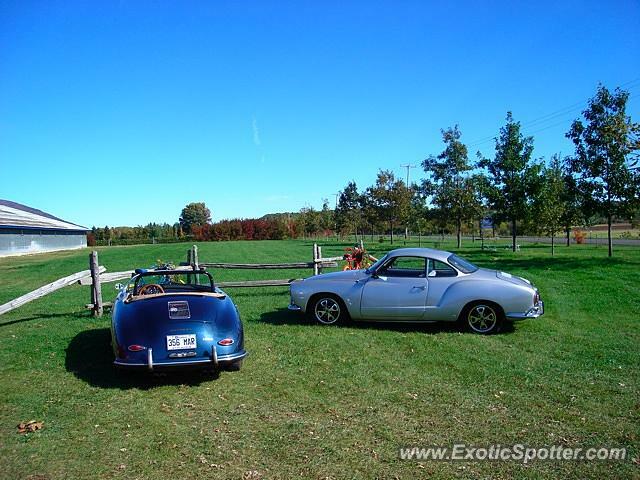 My Karmann Ghia and Speedster at a winery in Quebec City. My teacher has a rusty red Vokswagen Ghia. (The light blue one to the right). Nice! Both sleeping the winter away in the garage!